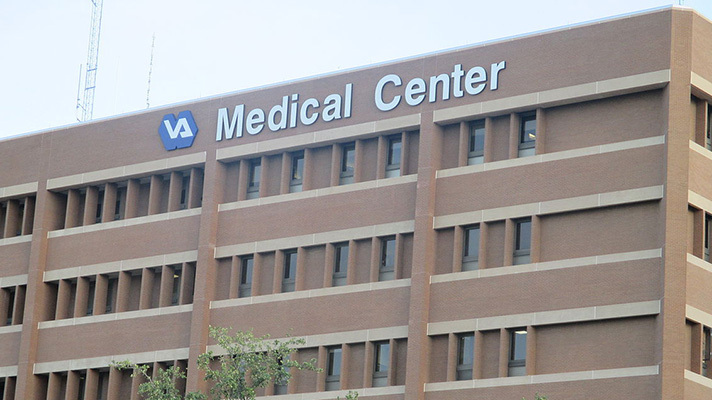 The EHR system provider says it will stop litigation if the VA agrees to let a skilled IT professional assess whether its platform is indeed cheaper, faster and better than Cerner. California-based EHR developer CliniComp has offered to settle its lawsuit against the government if the U.S. Department of Veterans Affairs will agree to have a technology professional assess the company’s platform to determine if the tech is cheaper, faster and better than Cerner. “CliniComp is only asking for an opportunity to prove that its commercial product can save billions of dollars of taxpayers’ money and can achieve what the VA is seeking but in significantly less time,” according to the settlement offer. As the company is currently involved with EHR contracts for 56 Department of Defense facilities and 44 VA facilities, the company asserts that it has insight into what is required to obtain seamless interoperability between the government agencies. A judge dismissed the case in October, based on jurisdiction. But recently unsealed documents written by U.S. Court of Federal Claims Judge Lydia Kay Griggsby, who dismissed the case, found that CliniComp wouldn’t have been a competitor for the VA contract, as the company doesn’t have experience performing a government contract of a comparable value. VA Secretary Shulkin said the agency plans to replicate the DoD’s Cerner EHR to create a common system that will be implemented over the next decade in 48 phases. While the matter seemed settled with the case dismissal, CliniComp said it’s determined to continue to fight for an opportunity to demonstrate its product is capable of handling the VA’s EHR replacement.